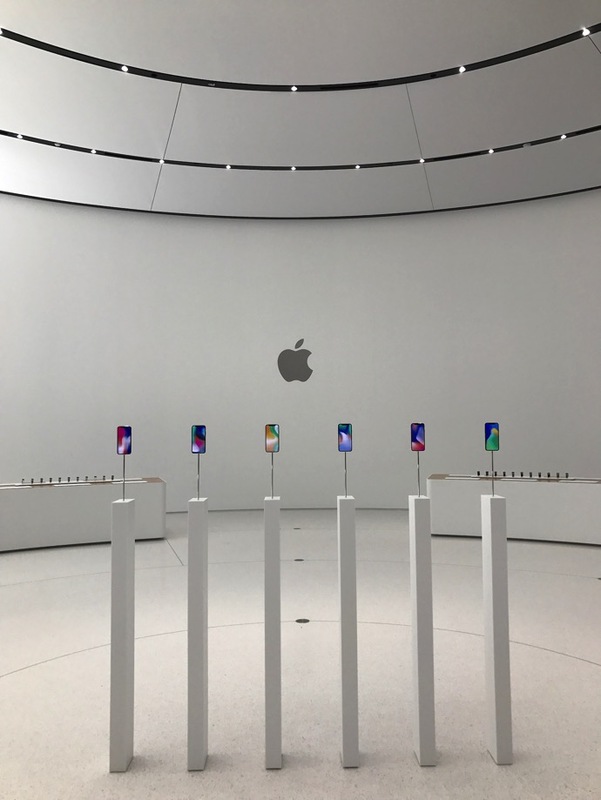 A new set of never-seen-before photos have surfaced today, showing the iPhone X displayed at an empty Steve Jobs Theater ahead of its launch event in September. 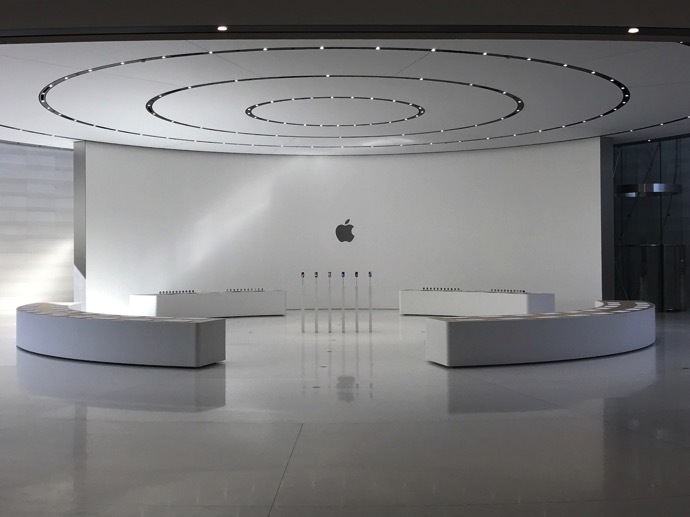 The photos were posted by a user on Reddit, and were captured by “an unnamed friend”, who presumably works at Apple, considering the fact that he or she had access to the Theater even before the event had started (via BGR). 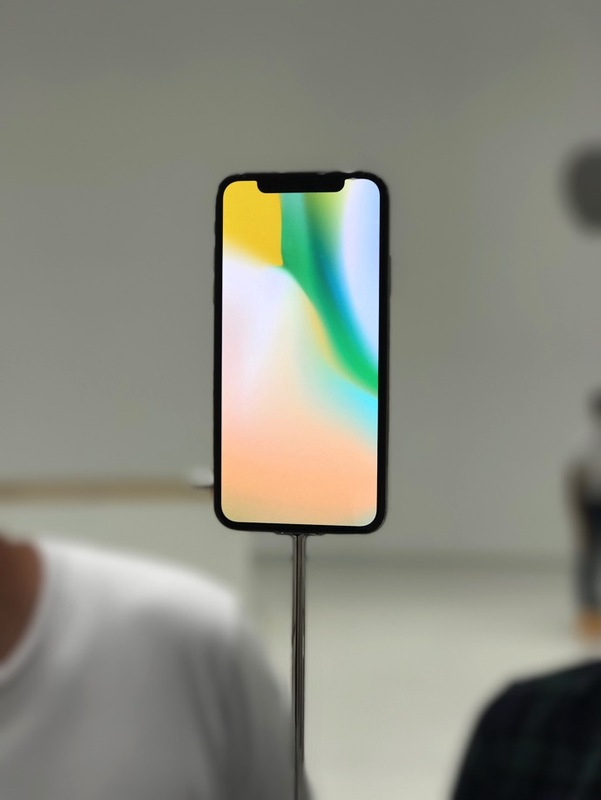 iPhone X preorders are set to begin on October 27th ahead of the phone’s November 3rd launch. 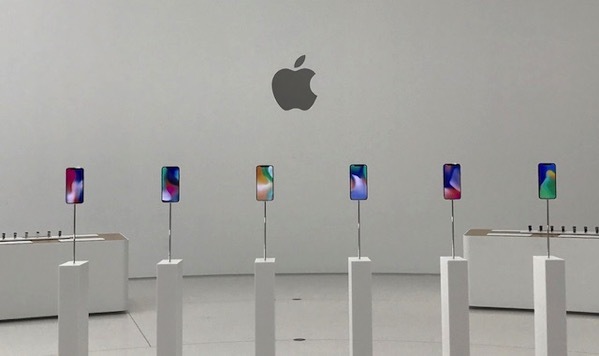 Supply of the 10th anniversary iPhone is expected to be severely constrained at launch, with shortages likely to continue well into 2018.